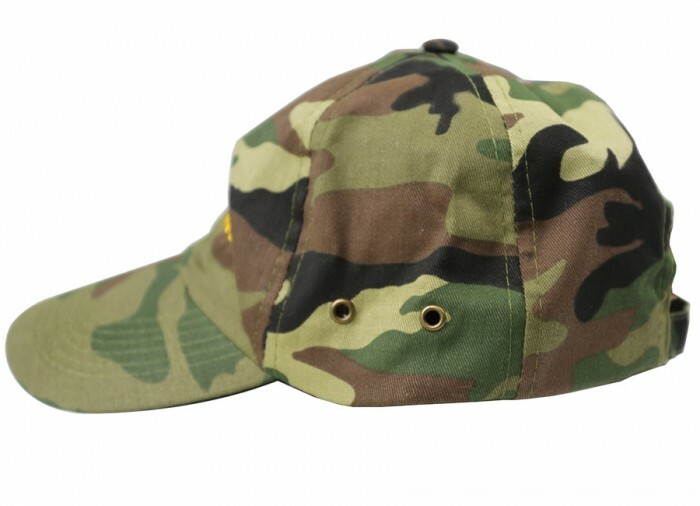 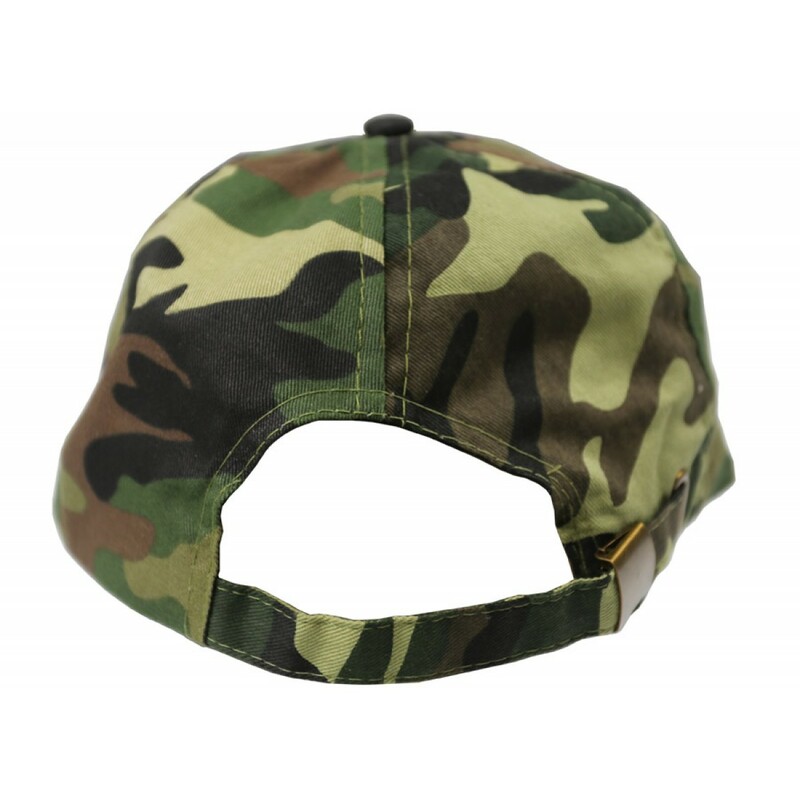 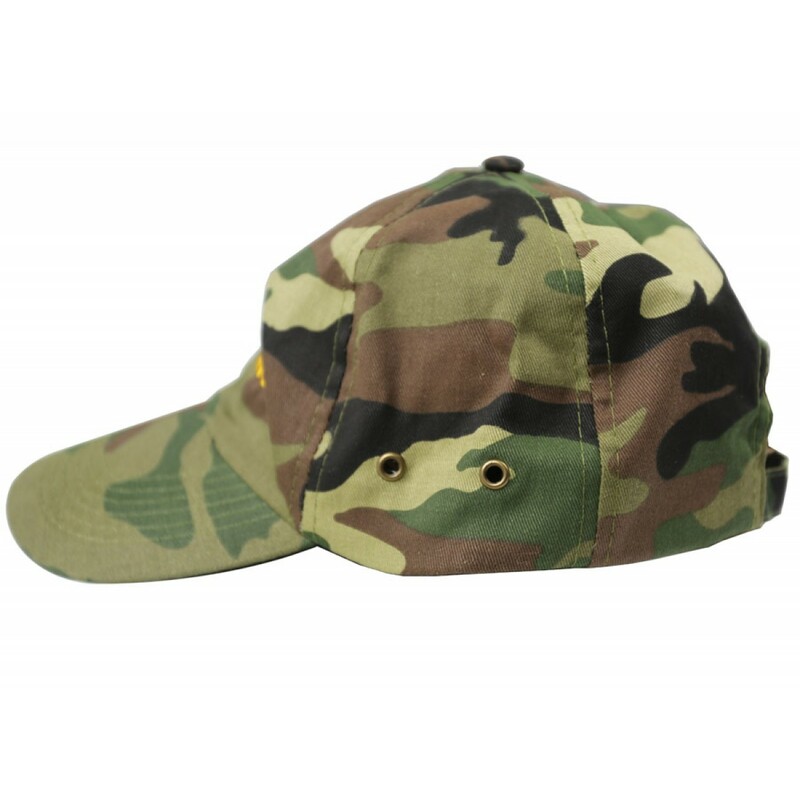 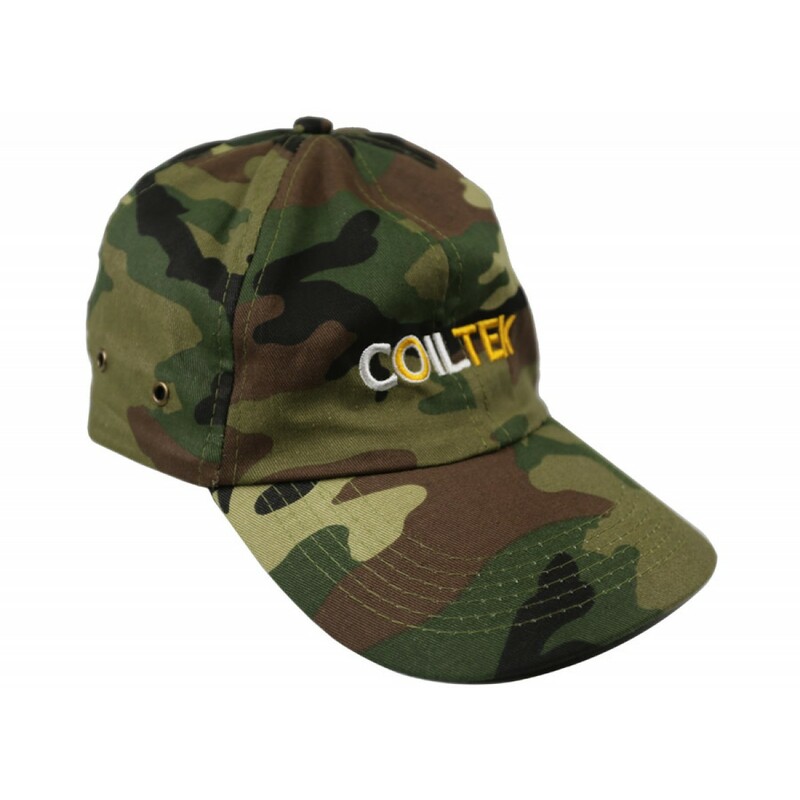 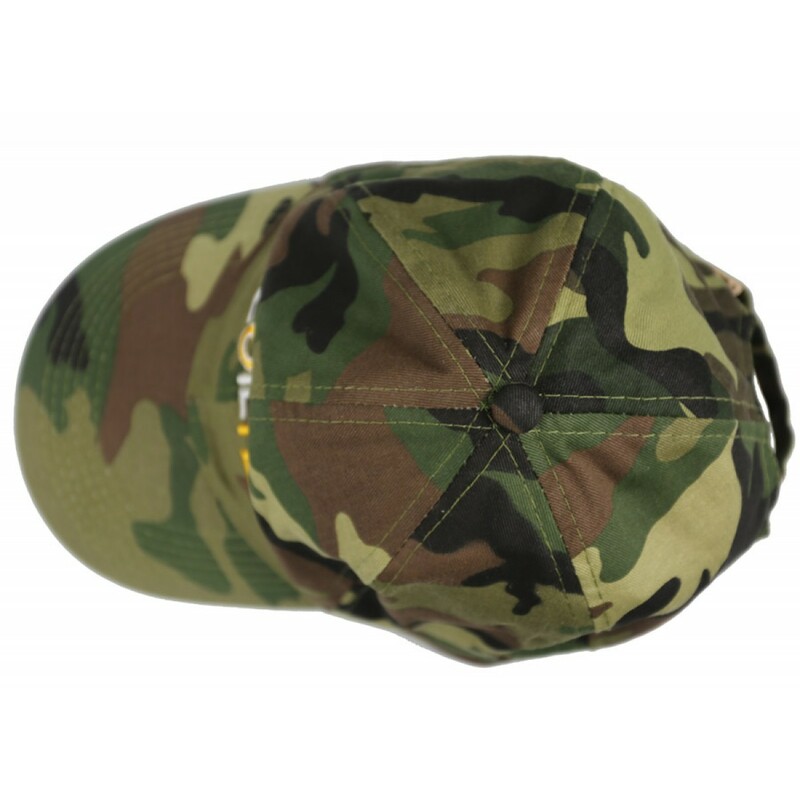 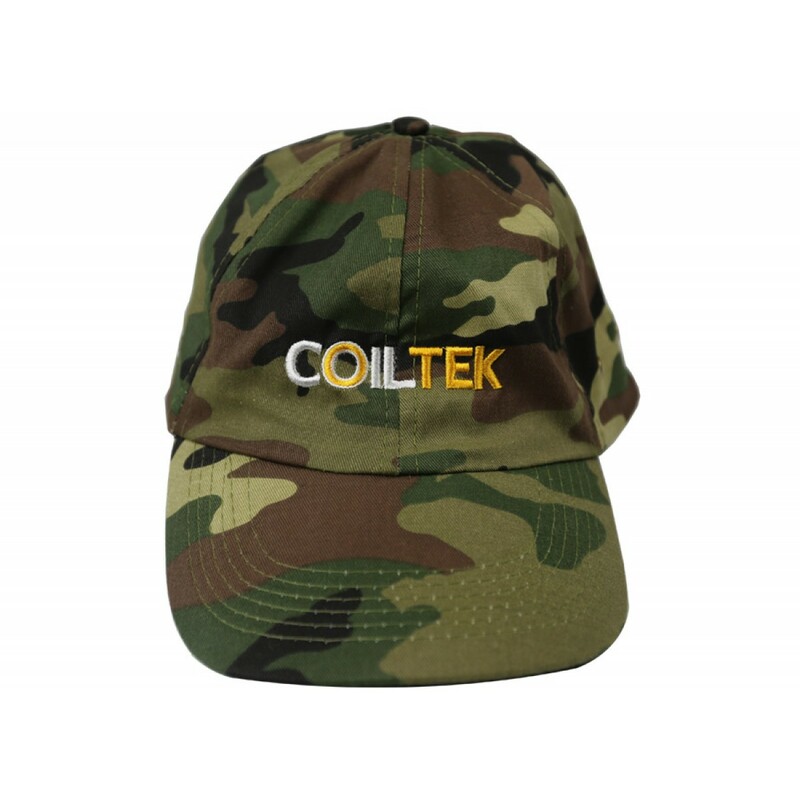 The Coiltek Ball Cap comes in a camouflage print and has the Coiltek logo embroidered across the front. 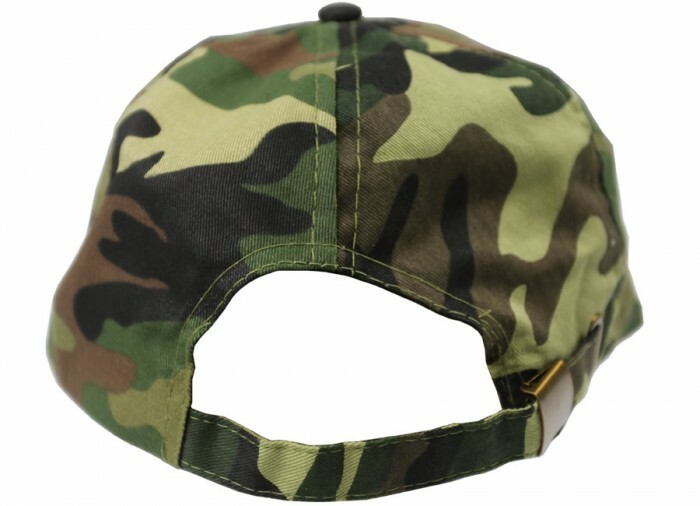 One size fits most (clasp adjustment band) at the back. 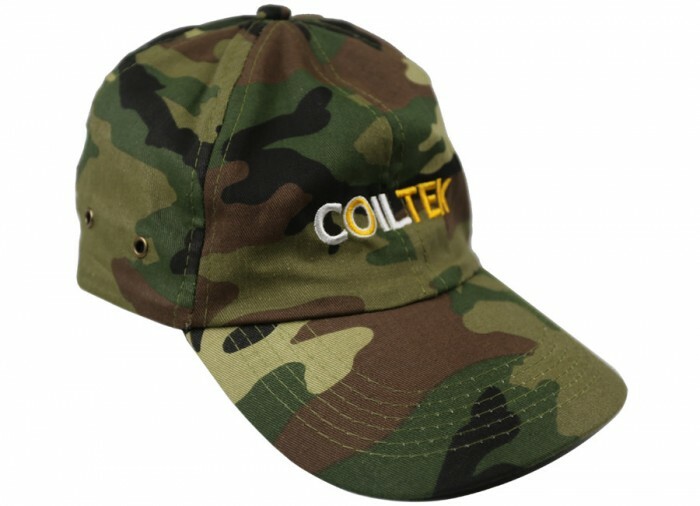 Your customer service is excellent! 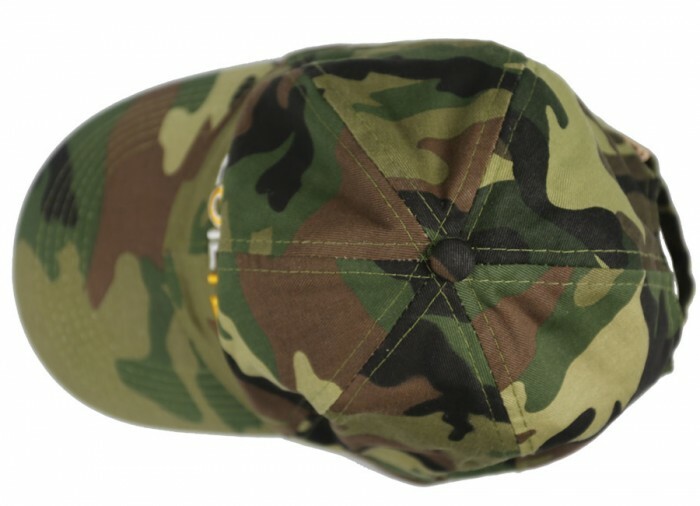 Over charged for phone order. 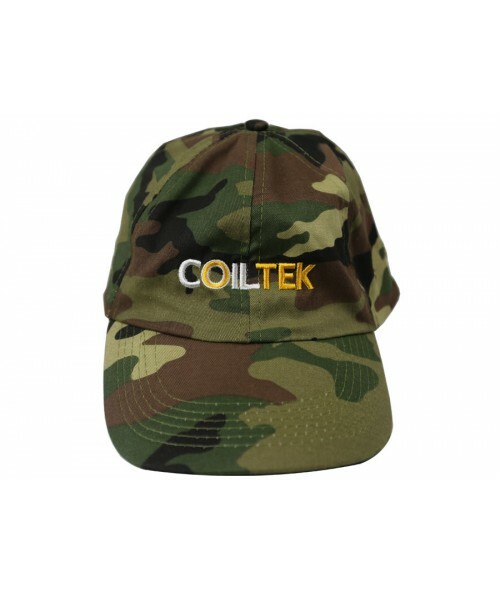 Received total when called for price total. 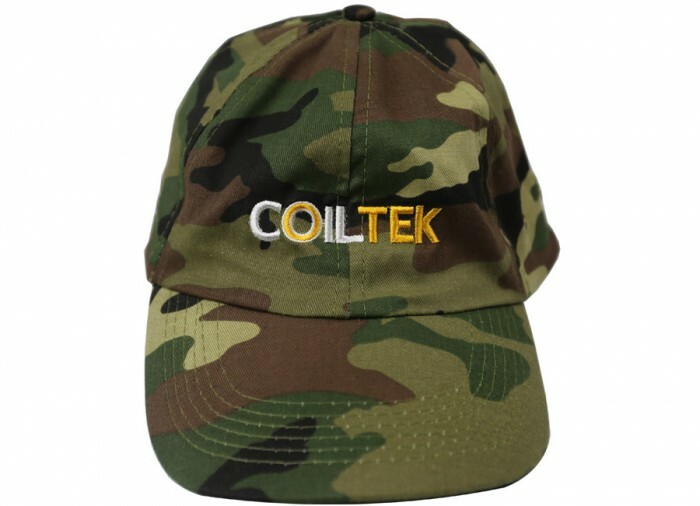 Over charged all packages.